All funds raised will be paid directly to Bayouland Jamboree for keeping the cost of registration down.. The primary purpose of the Bayouland Jamboree is to promote sobriety and fellowship with Alcoholics, Al Anons, Al Ateens and others who are sincerely interested in Alcoholics Anonymous. Great idea! We love the fellowship and great time we have with our bayou framily. 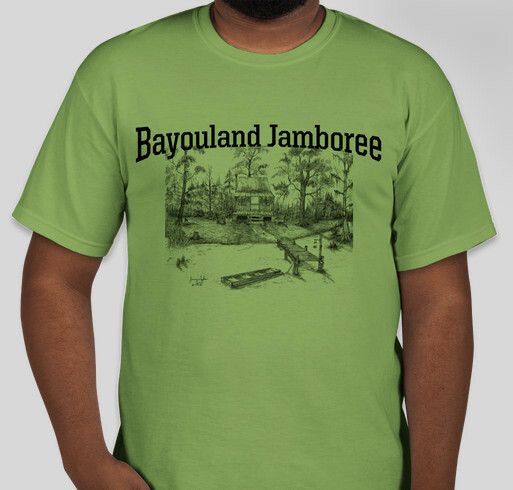 Share Why You Support "2017 Bayouland Jamboree t-shirts"